Supporting Collin Classic Crowdrise Page - COMING SOON! Includes: VIP parking and access to exclusive VIP Tent. 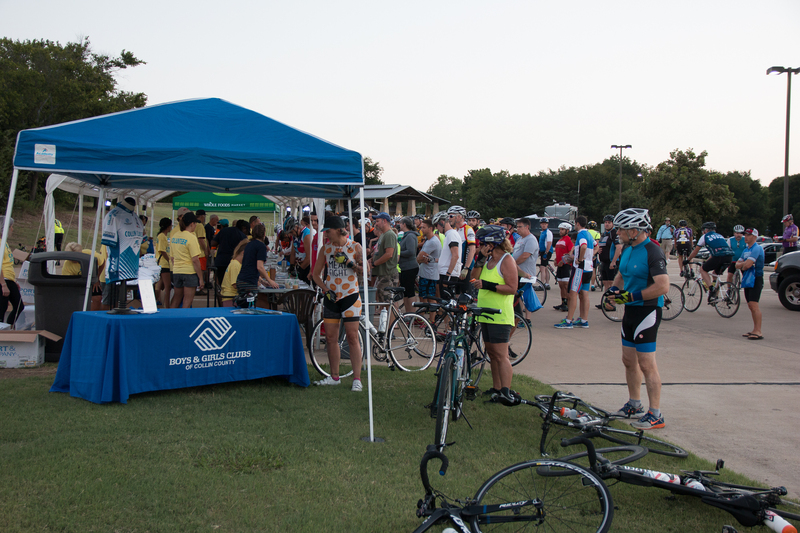 This year Boys & Girls Clubs of Collin County is celebrating our 50th Anniversary of serving the our community. Currently, the clubs serve more than 10,120 children and teenagers, giving them a safe place to learn and grow. BGCCC’s mission is to enable all young people, especially those who need us most, to reach their full potential as productive, caring, responsible citizens. 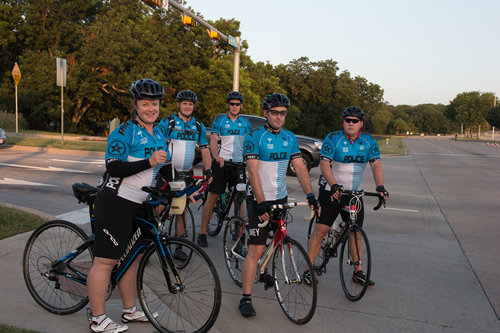 The best part of the ride is the cause it funds, as 100% of the proceeds benefit BGCCC. With growth of over 20% this past year, this event helps the BGCCC to support more children with programs that help make life changing decisions. BGCCC has over 3,000 children in our after school and summer programs and with outreach programs, we impact the lives of over 10,120 annually. Our clubs concentrate on three core areas of academic and career programs, development of character and leadership skills and health and life skills. 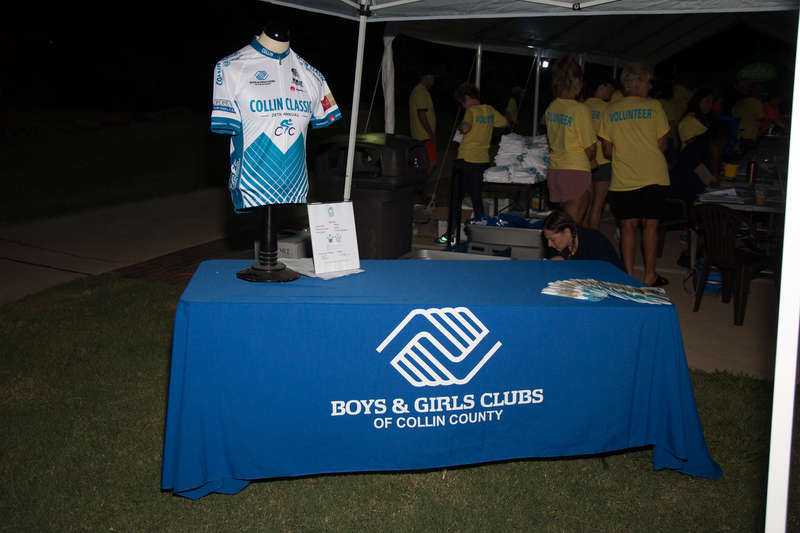 The Boys & Girls Clubs of Collin County (BGCCC) has been meeting the needs of children in Collin County since 1968. The BGCCC's mission is to enable all young people, especially those who need us most, to realize their full potential as productive, caring, responsible citizens. 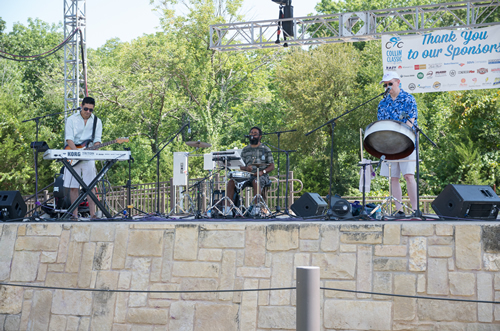 The organization currently serves over 10,120 children through its after-school, summer and outreach programs. 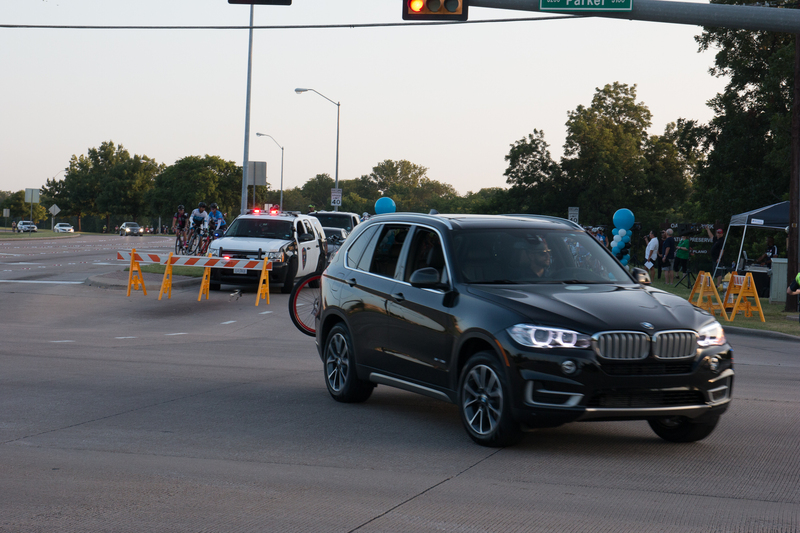 BGCCC currently provides transportation from 69 Collin County schools and 6 community locations to its branches in McKinney, Frisco and Plano as well as an extension site at Shepton High School in West Plano. 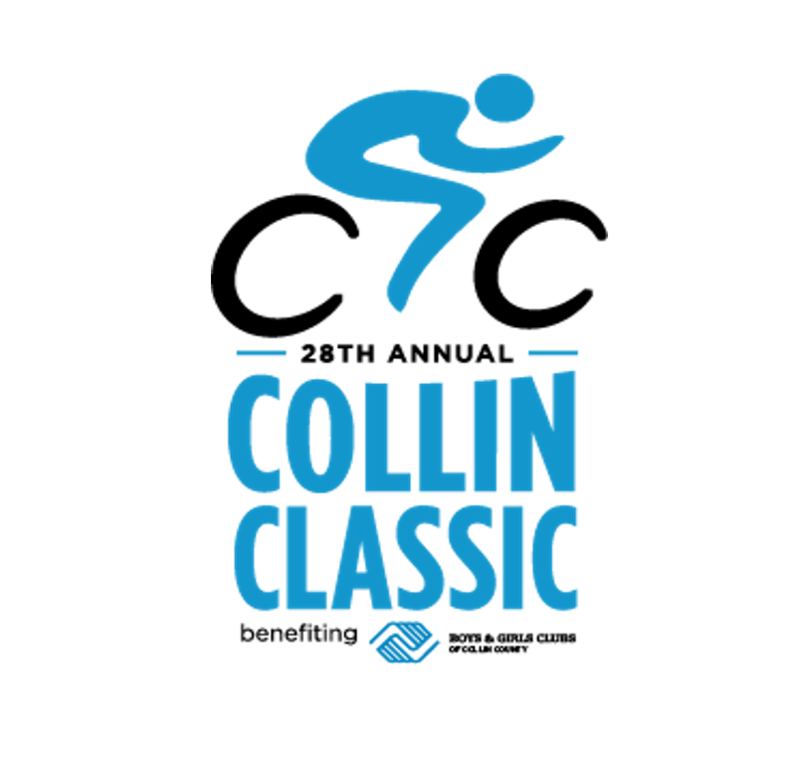 The 2019 Collin Classic offers open-road routes from 17, 30, 41, 50, and 65 miles in length. 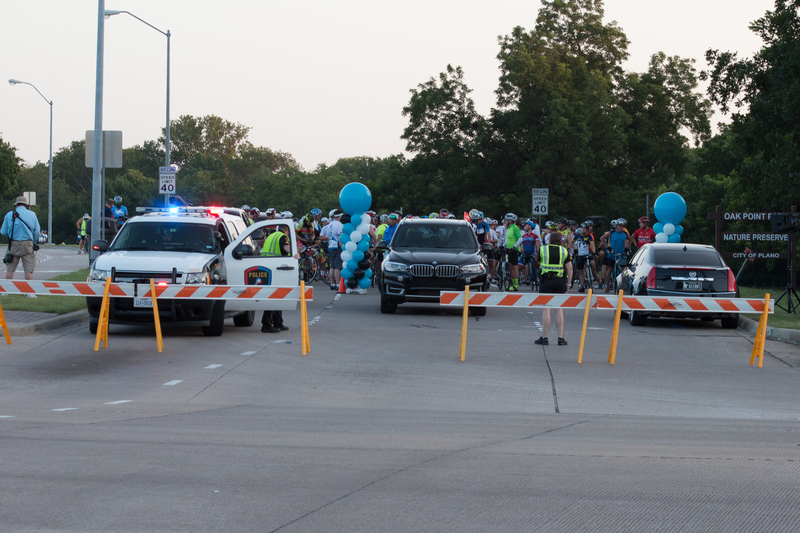 Throughout each route, riders enjoyed fully-stocked rest stops and a variety of cyclist support services including law enforcement, professional medical services, SAG vehicles, roving bike mechanics, and ride guides. Routes to be published in late winter! 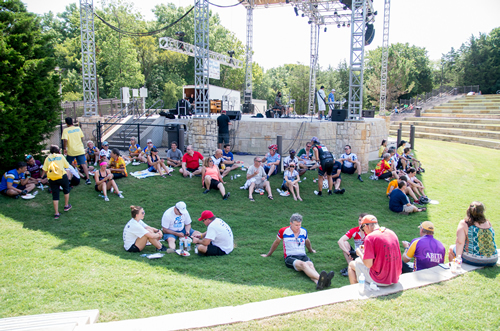 Complimentary parking is available for all riders, but you can also upgrade to VIP Parking and VIP Tent at Riders Village for just $100. 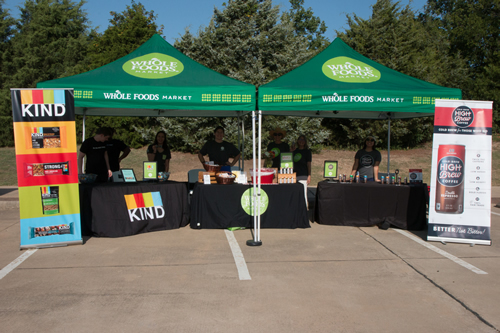 Complimentary food and beer for all riders. Water and other select beverages will also be on hand. 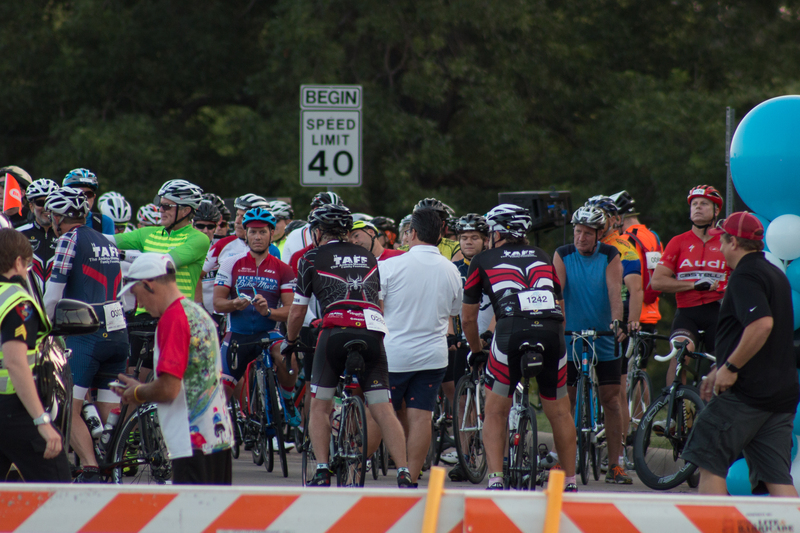 All routes start and finish at Oak Point Park, Spring Creek Road near Jupiter Road in Plano. 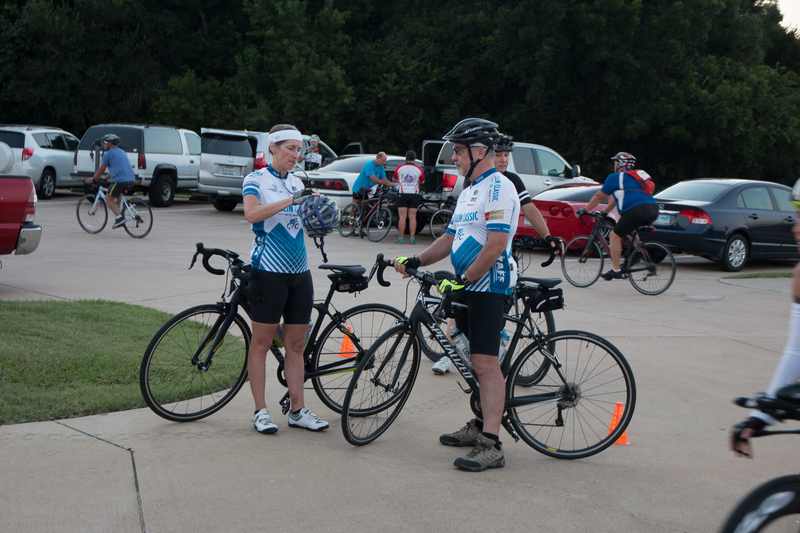 Routes travel across the Lake Lavon Dam and up to Farmersville before returning to the amphitheater.